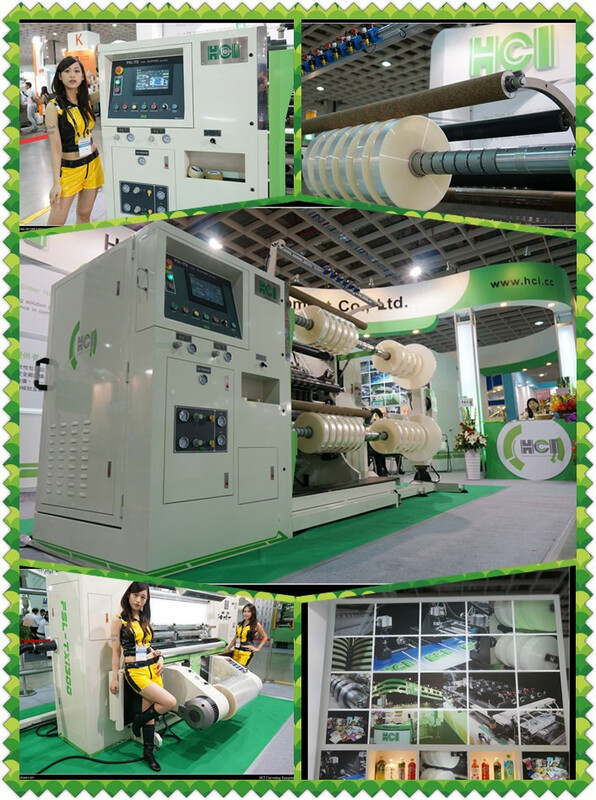 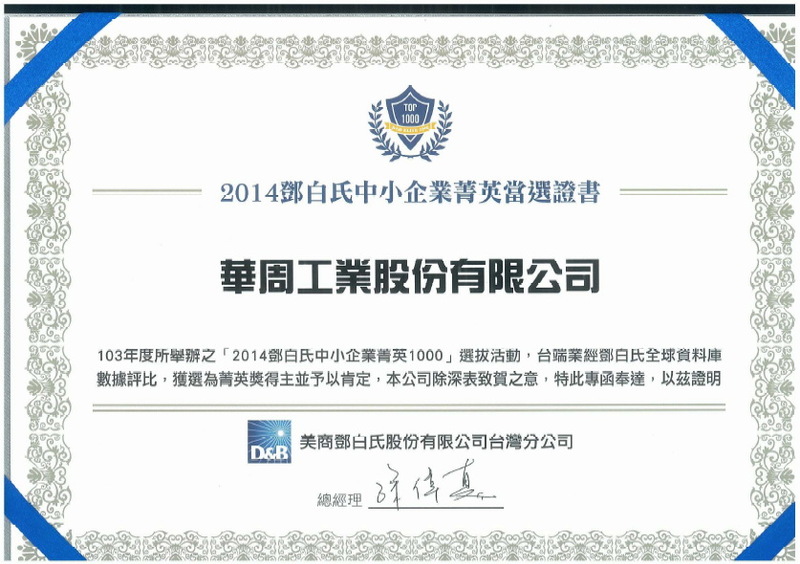 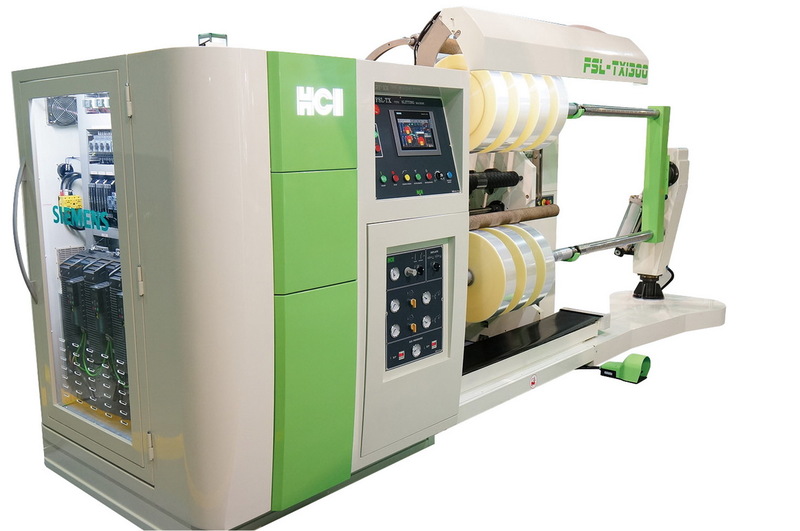 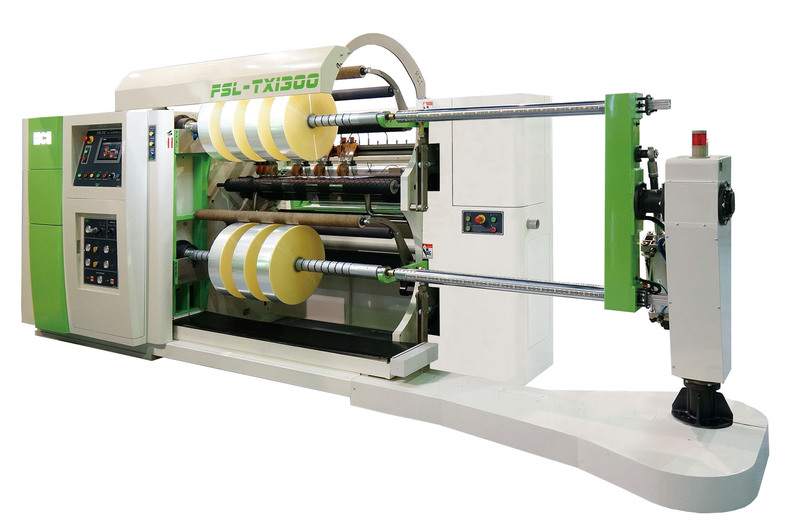 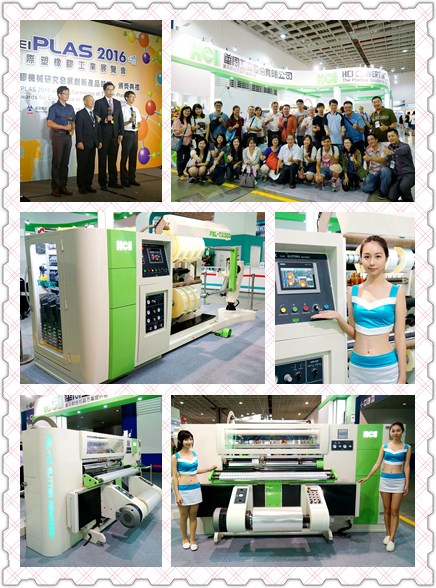 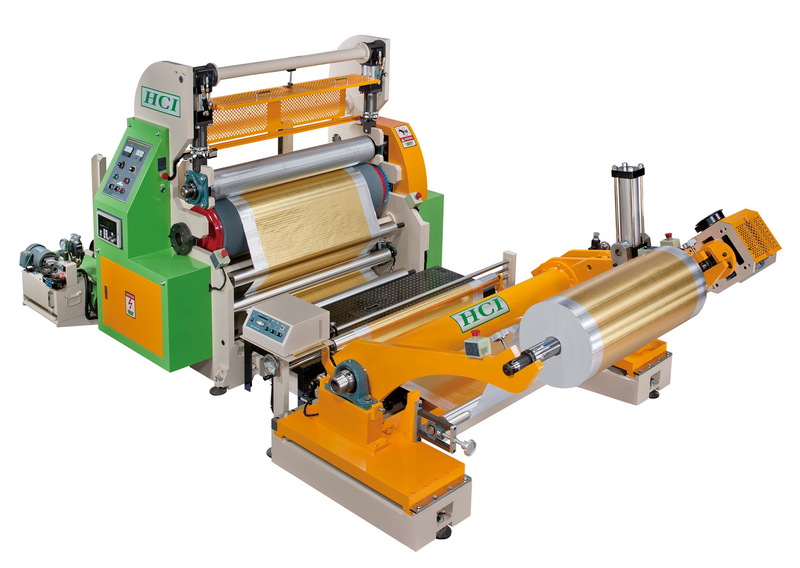 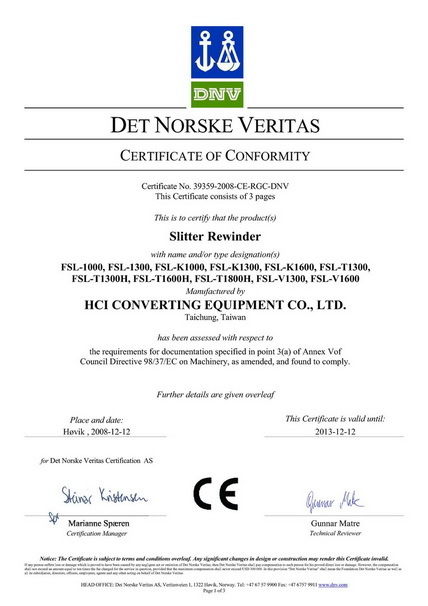 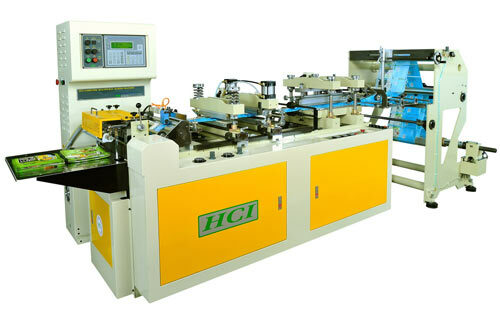 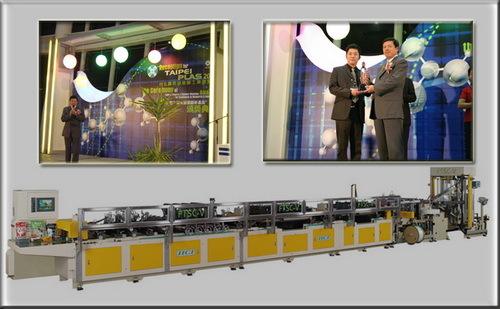 News - HCI Converting Equipment Co., Ltd. 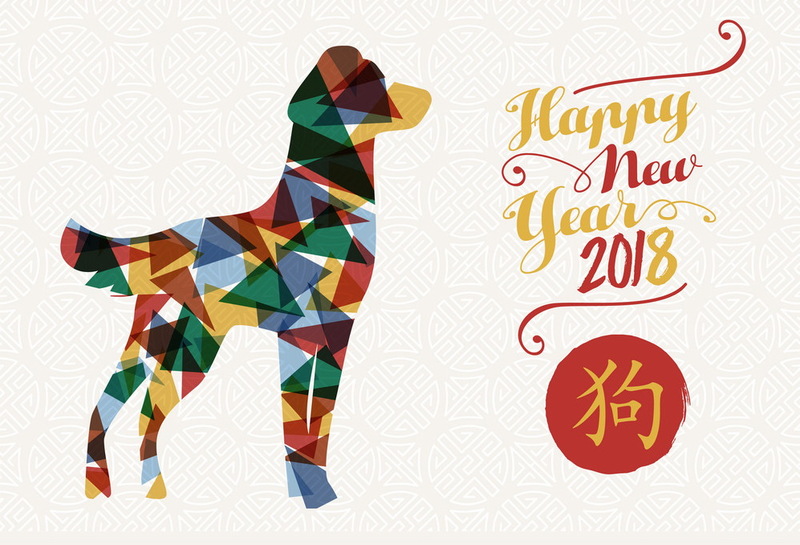 In observance of Chinese New Year, please be informed that the HCI office will be closed from Wednesday, 14 to Tuesday, 20 February. 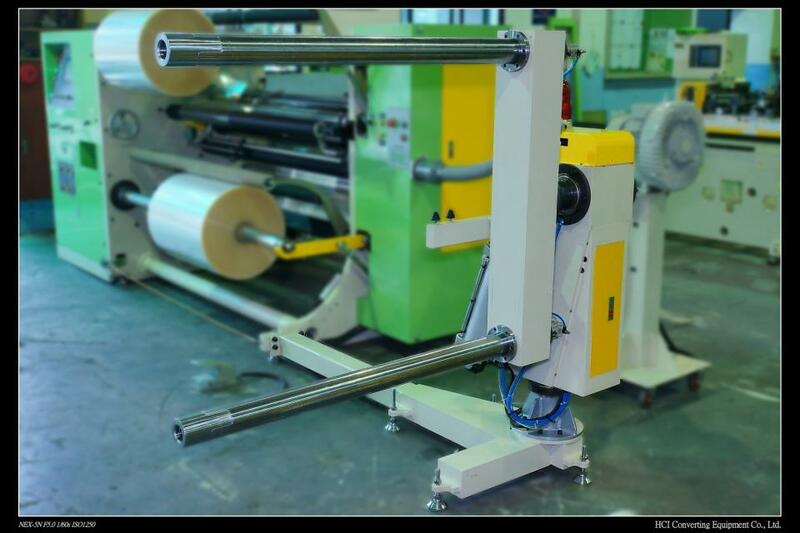 All business will resume on Wednesday, 21 February, We are grateful for your understanding.